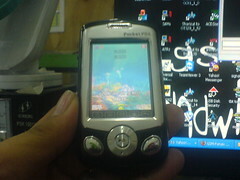 POCKET PDA (F1) China Phone Dead Done By Infinity!! eeprom backup enabled, it may takes several minutes ! device parameters autodetection in progress..
Power off phone now !